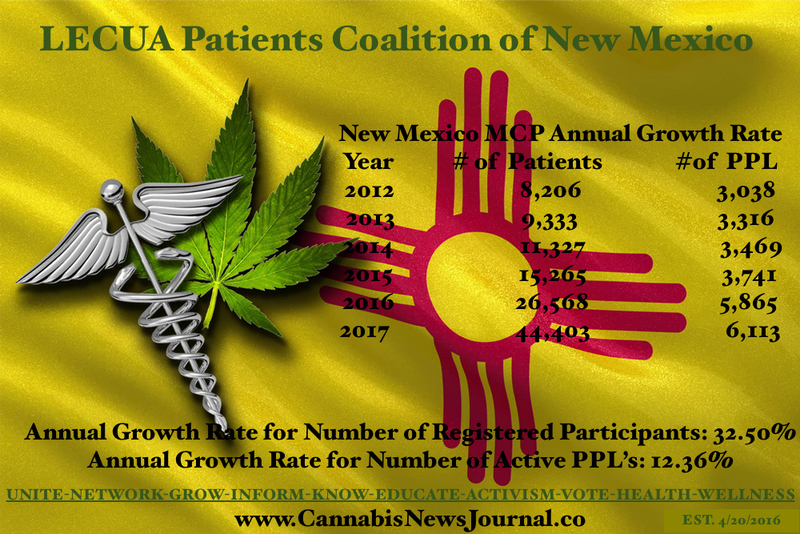 Know Your Medicine...Cannabis News Journal believes that all patients should receive the highest quality medicine to fit their specific needs. 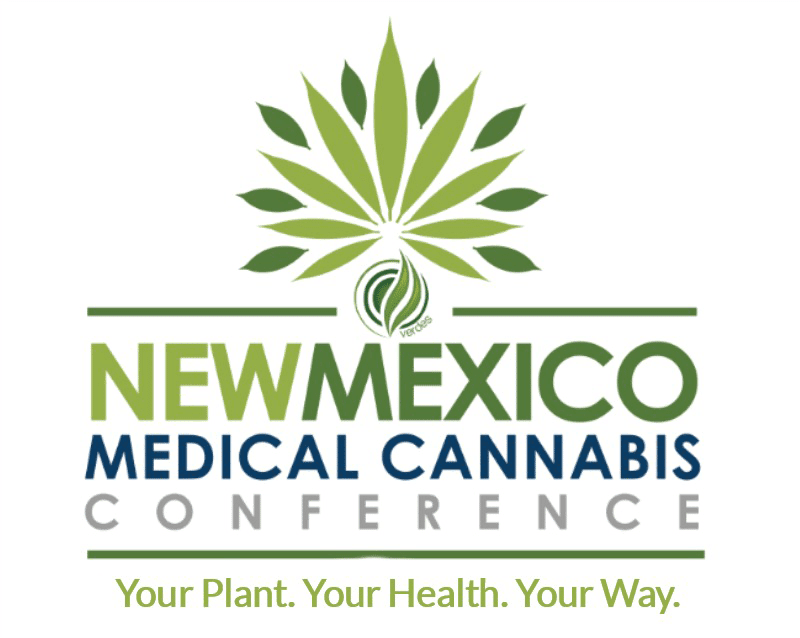 This section provides the medical cannabis patient a complete overview of all aspects of using medical cannabis and types of cannabis medicine. Cannabis Strain: a genetic variety or varieties of medical cannabis; Indica, Sativa, Hybrid, & Ruderalis. Indica Strains: are sedatives/relaxants and are effective for treating the symptoms of medical conditions such as anxiety, chronic pain, insomnia, muscle spasms and tremors. Indicas have a higher level of cannabinoids than sativas, which results in a sedated body-type stone. Because indica strains may cause feelings of sleepiness and heaviness, many patients prefer to medicate with this type of cannabis at night. And many dispensaries will color code its strains on menus & list all Indica Strains in Purple or Blue. Sativa Strains: are more of a stimulant, and are effective in appetite stimulation, relieving depression, migraines, chronic pain and nausea. Sativas have a higher level of THC than indicas, which results in a psychoactive and energetic mind-high. Because sativa strains may cause feelings of alertness and optimism, many patients prefer to medicate with this type of cannabis during the day. Typically Sativa will be color coded in a Red Color. Hybrid Strains: hybrids and cross-breeding of Indica and Sativa strains produce varieties that carry some characteristics of each parent. For example, adding sativa to indica strains adds mental clarity and decreases sedation effects. And adding indica to sativa strains can decrease or even eliminate the sativa tendency to stimulate anxiety. Hybrids are often referred to based upon the dominant subspecies inherited from their lineage, eg: pure indica, mostly indica, mostly sativa, or pure sativa. Instead of using pure indica or pure sativa, many patients can benefit from the use of hybrid strains. Hybrid Strains are color coded in Green. Ruderalis: Cannabis ruderalis is native to areas in Asia, Central/Eastern Europe, and specifically Russia, where botanists used the term "ruderalis" to classify the breeds of hemp plant that had escaped from human and cultivation, adapting to the extreme environments found in these climates. The effects of cannabis ruderalis alone are minimized by its naturally low concentrations of THC. However, the stability and short lifecycle make ruderalis versatile and attractive to breeders who want to take advantage of its autoflowering trait. Ruderalis genes offer the ability for breeders to create an autoflowering hybrid with the advanced potency and flavor profile from its genetic partner. Ruderalis is comparative to to being a potential sub-species of Indica, identified with a similar color code of Purple or Blue. Hash Plant Strain: This Indica Dominant Strain type of the precious Afghani (Indica), is descended from one of the finest hash-making cultivars ever brought from the Hindu Kush (Indica) to the west. Cannabis strains known generally as hash plants are found throughout the countries that border these mountains, but very few have the pedigree of this Hash Plant - a living definition of the stocky, chunky, beautifully sticky Afghanica genotype. The direct ancestor of Hash Plant was developed in the Northwest USA and came to Holland. There are at least 113 different cannabinoids isolated from cannabis and roughly 500 compounds found within the plant. While these cannabinoids do present medical benefits on their own, they seem to work together to promote even greater health. This is known as the “Net Effect” or the “Entourage Effect”. Probably the most known cannabinoid found in cannabis is THC. This psychoactive cannabinoid is responsible for producing the sense of euphoria associated with cannabis consumption. However, more recently CBD has also been gaining in popularity particularly for medical applications. 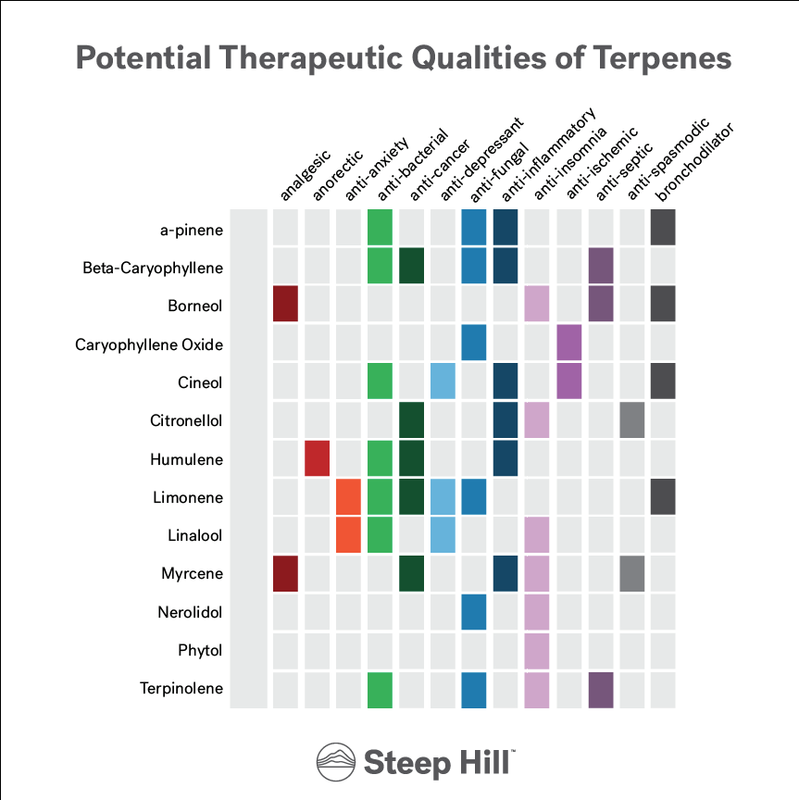 And a lot of dispensaries will color code strains dominant in CBD with Orange. Schizophrenia – due to the anti-psychotic nature of CBD, this compound could pave the way for new schizophrenia drugs. 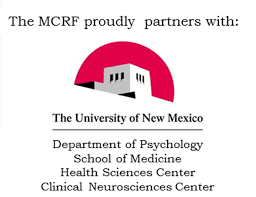 This is might be because CBD may stabilize disrupted or disabled NMDA receptor pathways in the brain. Seizures – CBD has shown to be very effective in treating epilepsy. While there aren’t currently “accepted” treatments as of yet, for some patients such as Charlotte Figi, this compound has been the difference between life and death. Nausea – CBD is an antiemetic, meaning it reduces nausea and vomiting. Inflammation – CBD is also an anti-inflammatory agent. Cancer – As well as THC, CBD is an anti-tumoral agent and can be used to treat certain types of cancer. For other cancers, THC works better such as Prostate Cancer. Depression – CBD is also an anxiolytic and an antidepressant meaning it can help for a wide range of anxiety disorders and depressive conditions. Apart from the euphoric sensation induced by THC, there are plenty of other medical properties of this compound. Below is a short list of some of the medical benefits of THC. Pain Relief – 60% of patients use cannabis for pain relief. This is due to the fact that THC activates pathways in the central nervous system and in turn blocks pain signals being sent to the brain. Particularly useful for neuropathic pain, THC has provided relief for thousands of patients around the world. PTSD – ‘Short Term Memory Loss’ was considered a ‘bad thing’ for quite some time, that was until a deeper understanding of Post-Traumatic Stress Syndrome was unveiled. To simplify what happens with PTSD, the patient is ‘stuck’ in a looped memory of a past trauma. THC helps interrupt these loops allowing the patient to deal with the trauma. Nausea – THC has been available for nausea in pill form since 1980+. This has been used to treat nausea induced by chemotherapy and is one of the few pills containing THC that is legally available on the market. Appetite Stimulation – Another benefit of THC is stimulating appetite. Patients undergoing chemotherapy have found that THC helps stimulate their appetite regardless of the nauseating effects of chemo. Studies have also suggested that it could be a potential treatment for anorexia. Asthma – Since the 1970’s, researchers have known that THC improves the breathing of asthmatics. While attempts to make a suitable inhaler has been largely ignored due to the staunch rules against cannabis, people believe that modern day vaporizers could suffice in providing relief to medical patients suffering with asthma. Glaucoma – Similar to Asthma, the beneficial effects of THC on Glaucoma has been documented since the 1970’s, many Americans have been using THC to treat their glaucoma. Insomnia – Another medical benefit of THC relates to sleep. While preferably Cannabis indica is used in this treatment, many Americans have found relief in cannabis for cases of insomnia. These studies date back to the 1970’s. There are plenty more effects of THC on the human body, however this shows that THC should not be demonized as it has been over the past few decades. The medical efficacy of this compound is yet to reveal the totality of the benefits to the human condition. 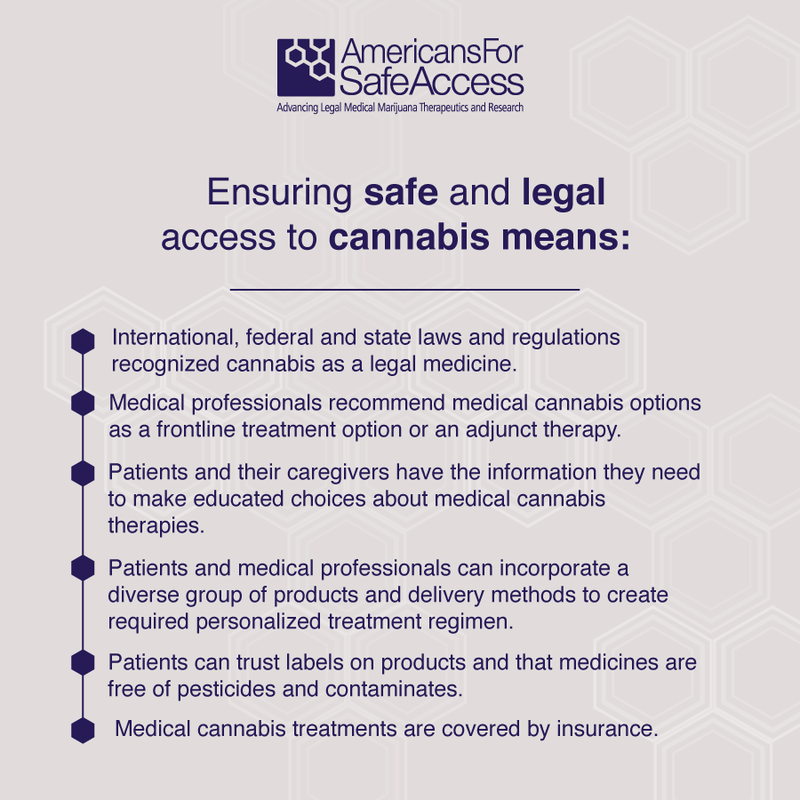 This guide for patients who use medical cannabis (cannabis) covers everything you need to know. Created by Americans for Safe Access (ASA), a non-profit advocacy organization, this publication will help individuals who are using or considering cannabis treatments to better educate themselves, their families and their physicians. 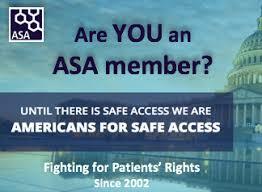 ASA has been developing information resources about medical cannabis (cannabis) for patients, their families, doctors, and elected officials for over a decade. Cannabis can ease the pain and reduce the swelling of arthritis without the side effects caused by frequent NSAID or opiate use. Cannabis has been found to help cancer patients with the symptoms that usually accompany cancer such as pain, nausea, wasting, and loss of appetite. The effectiveness of cannabis and its derivatives for treating gastrointestinal disorders has been known for centuries. Recently, its value as an anti-emetic and analgesic has been proven in numerous studies. The effectiveness of cannabis for treating symptoms related to HIV/AIDS is widely recognized. Its value as an antiemetic and analgesic has been proven in numerous studies. The therapeutic use of cannabis for treating muscle problems and movement disorders has been known to western medicine for nearly two centuries. Many of the symptoms of multiple sclerosis (MS) - such as spasticity, pain, fatigue, bladder problems and depression - respond positively to medical cannabis. Veterans of military service have a disproportionately high rate of certain debilitating medical conditions as compared to the general population. Some of those conditions may result from injury or exposures to toxins, but not all. Product availability will vary between stores. Prices won’t be the same at every dispensary. 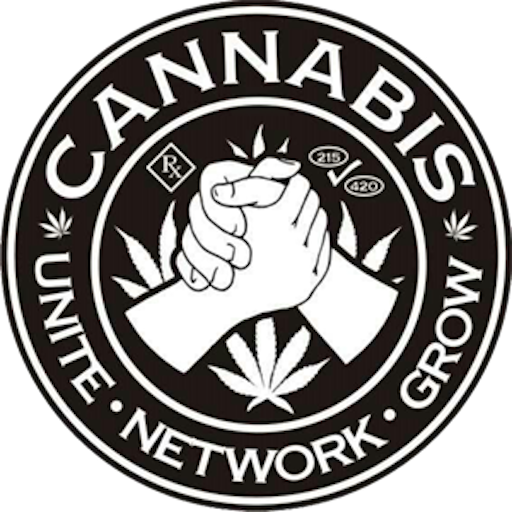 Dispensaries have their own unique varieties of cannabis plants and cannabis products. Despite a dispensary owner’s best efforts to keep costs manageable, medical cannabis products can be quite expensive. Prices are based on factors such as cost of procuring product and sales taxes. Like any other retailer, dispensaries compete with each other by offering discounts and specials. So, just like patients, patient consultants are expected to educate themselves on the broad range of available cannabis strains, cannabis-infused products and their optimal medical uses. Dispensary owners train their staff in-house, but they encourage patient consultants to learn from their own experience and research – research that relies heavily on information or feedback that patients bring to them. It’s a dynamic that goes both ways. As a patient you put a massive amount of trust and reliance into a good patient consultant. You need to have more than a standard customer-retailer relationship. When you ask a patient consultant for a specific product and dosage recommendation, a vague, “a lot of people like this one” response can drive you nuts, but this isn’t necessarily a reflection of a bud tender’s knowledge or customer service skills. Because they are not licensed medical professionals they legally can’t give any advice of a medical nature. They can only share anecdotes from other customers and their personal experience. While it’s easy to get frustrated or annoyed when a patient consultant doesn’t have instant, deep answers to your questions, keep in mind that they are working within limitations meant to protect you. A patient consultant is a de facto caregiver; this makes clear, accurate communication quite important. Even a small misunderstanding could result in recommending the wrong type of product for your condition or an incorrect dosage. This is significant because nailing down the perfect cannabis regimen takes a lot of trial and error. Part of the goal is to minimize any potential unpleasant experiences, particularly allergic reactions or side effects with other medications. 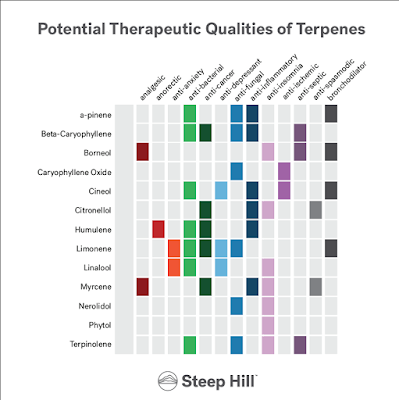 What strain are you interested in? How do you want to consume? If you have little or no experience with cannabis, these questions can confuse or intimidate you. This in turn can affect how you discuss your needs. The answers they’re looking for are designed to narrow down the choices of products to only those that work for you. Finding what works best not only takes patience and trial and error, but is compounded by the sheer amount of medicinal possibilities and combinations. Everything from methods of ingestion to cannabinoid levels to strains and much more make for near-countless options. Finally, when consulting with a patient consultant, take a few minutes to ask them about themselves and their experience. Get an idea of how many medical patients they work with, and the type of training they’ve gotten. Historically, the most traditional form of ingestion is smoking the dried flowers or leaves of the cannabis plant. Hash and kief are also ingested this way. Cannabis can be smoked through a pipe, rolled into a joint (or preroll), or smoked using a water pipe (bong). For most patients, the effects of smoking dried cannabis are felt almost immediately, but soon begin to diminish. Depending on the individual patient, and the cannabinoid content and potency of the cannabis strain, effects wear off almost completely within 90 minutes to 4 hours. Regularly smoking any plant material, including cannabis for health reasons, can have a negative impact, which is why we recommend patients use vaporizers or edible forms of medicinal cannabis whenever possible. A vaporizer is a device that is able to extract the therapeutic ingredients in the cannabis plant material, called cannabinoids, at a much lower temperature than required for burning. This allows patients to inhale the active ingredients as a vapor instead of smoke, and spares them the irritating and harmful effects of smoking. Those patients who are used to “smoking” cannabis may not feel like they are “getting anything” at first because it does not “burn” the throat. It is advised to use caution and wait a few minutes to feel the full effects. Many patients say that half as much herbal medicine will provide twice the effect when vaporized. Topical herbal medicines are applied directly to the skin or muscles. They include lotions, salves, balms, sprays, oils, and creams. Many patients report they are tremendously effective for skin conditions like psoriasis, joint diseases like rheumatoid arthritis, migraines, restless leg syndrome, some spasms, and everyday muscle stress and soreness. However, unlike smoking, vaporizing or eating the medical cannabis, topicals are completely non-psychoactive—you could take a bath in them, and never get high. A tincture is a concentrated form of medical cannabis in an alcohol, coconut oil, or glycerin solution. Tinctures are highly concentrated and require careful dosage levels, starting out small and waiting to feel the effects before adding more. They can be taken under the tongue or mixed into water or other beverages. In a dispensary, there will almost always be other people standing a few feet from you when you step up to talk with a budtender. If you aren’t comfortable talking about your needs with other people nearby, ask if you can talk with someone in a quiet spot away from the other patrons. A sensitive, experienced patient consultant will honor this request in a heartbeat. There’s no need to feel awkward asking. Records of your initial medical cannabis evaluation are protected by HIPPA, the federal law covering privacy for health records. However, discussing your condition and needs with a patient consultant are not protected since a patient consultant isn’t a licensed medical professional. Anything you share is at your discretion. As you can see by now, patients must do a good deal of research before (and during) their medical cannabis journey. Also consider attending one of these Conferences for 2018. The internet will become your second home when you’re researching medical cannabis. There is a large amount of FREE information out there, and many reputable organizations have compiled comprehensive sites to guide you. Sometimes patients are immobile or are too sick to go to a dispensary. This includes children with severe epilepsy (who are legally too young to enter a dispensary anyway), adults with cancer, or other physically debilitating or terminal illnesses. 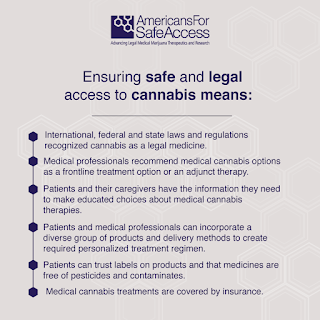 In other cases, a patient might have access to a dispensary but their needs require deeper knowledge of medical conditions, specialized cannabis products and dosing. Care consultants are independent advisors knowledgeable in the complete process of treating severe illnesses with medical cannabis. They provide broad information on cannabis for specific conditions, but not specific medical advice. A caregiver is someone that you have designated as your single resource for personalized care. A caregiver can grow cannabis for your personal use and purchase products on your behalf. Laws regarding how much product a caregiver may have, how they buy for a patient, etc. vary from state to state. Cannabis nurses are trained RNs who have advanced knowledge of medical conditions and have extensively researched medicinal cannabis. These nurses can’t give specific medical advice, but they can give you in-depth, medical explanations of how cannabis works in your body for a wide range of conditions. Consultants and nurses can’t sell product directly, but they can advise you on the best methods of obtaining the right product for your specific needs. At this point, you could easily think that pursuing medical cannabis puts too much burden on the patient and may not be worth all the effort. If you’re expected to know exactly what you want and how to use it before you come to the store, how is a dispensary anything more than a 7-11 for weed? Taking control of your own medical care is always worth the effort. No one in a dispensary intentionally shifts an undue burden to the patient, sells you the wrong thing or gives you inaccurate information. It’s simply a fact of life that the sparse amount of information about medical cannabis currently available from MDs requires you to learn as much as you can on your own. As the industry grows along with advances in cannabis research, expertise will improve at all levels of caregiving. Patients play a tremendous role in this growth by communicating fully with their providers and giving honest feedback as to what works for their condition. The information you gather and share helps you and the next person to come along. 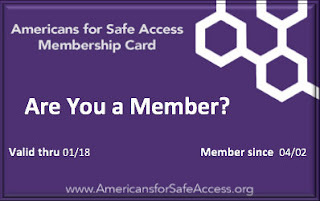 "The American Medical Association has no objection to any reasonable regulation of the medicinal use of cannabis and its preparations and derivatives. It does pretest, however, against being called upon to pay a special tax, to use special order forms in order to procure the drug, to keep special records concerning its professional use and to make special returns to the Treasury Department officials, as a condition precedent to the use of cannabis in the practice of medicine."